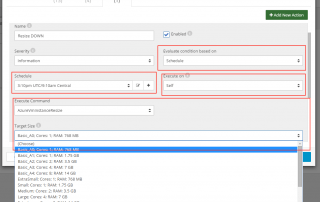 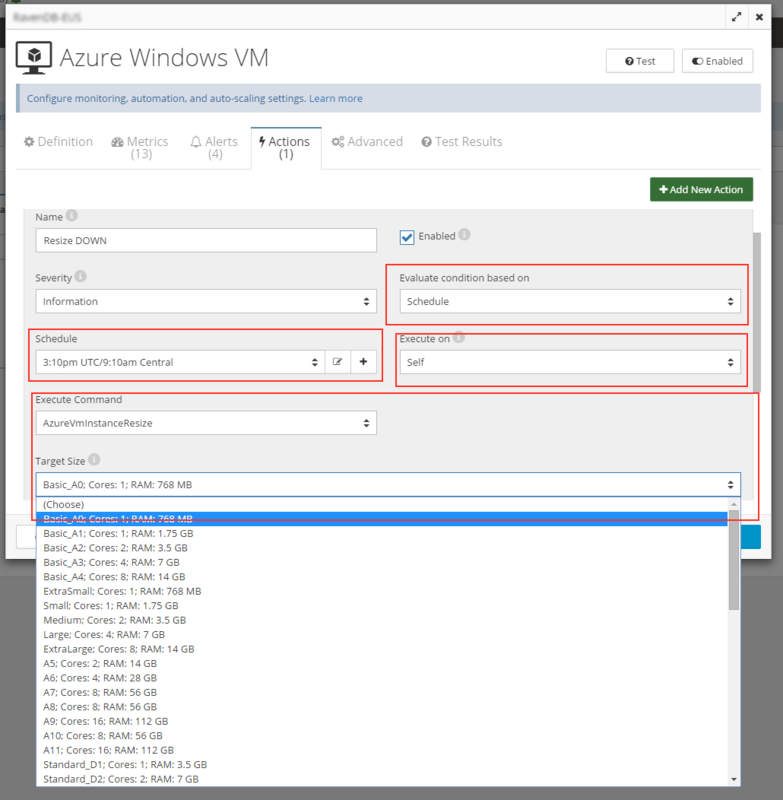 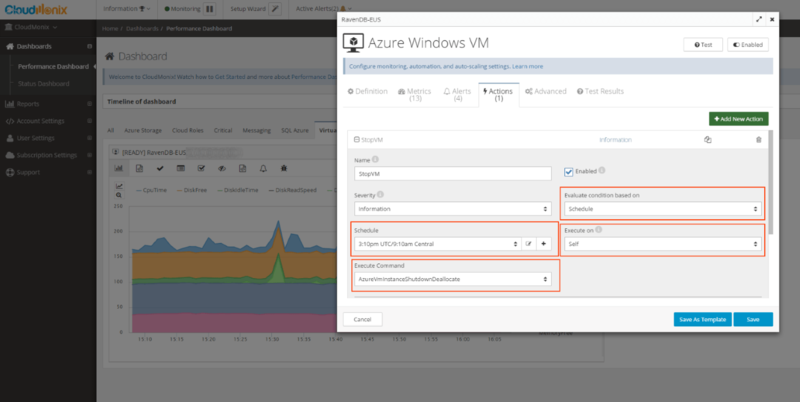 If you are interested in shutting down Azure VMs on a schedule, learn more here. 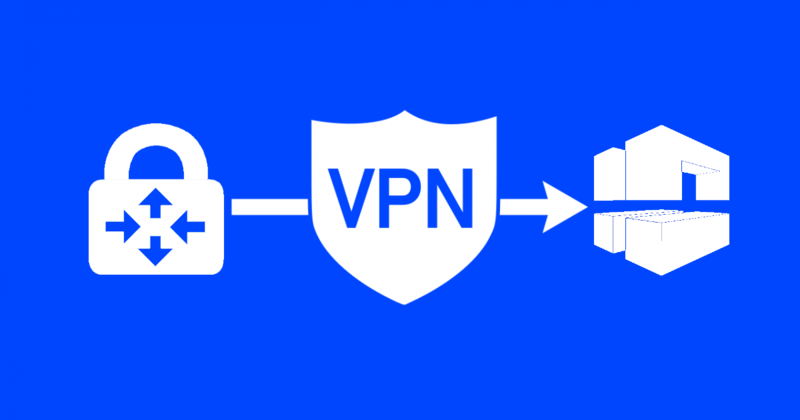 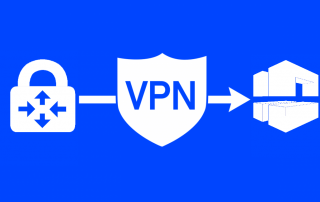 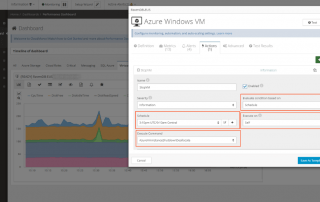 If shutting down a VM during non-busy hours is impractical, consider scaling it down in power. 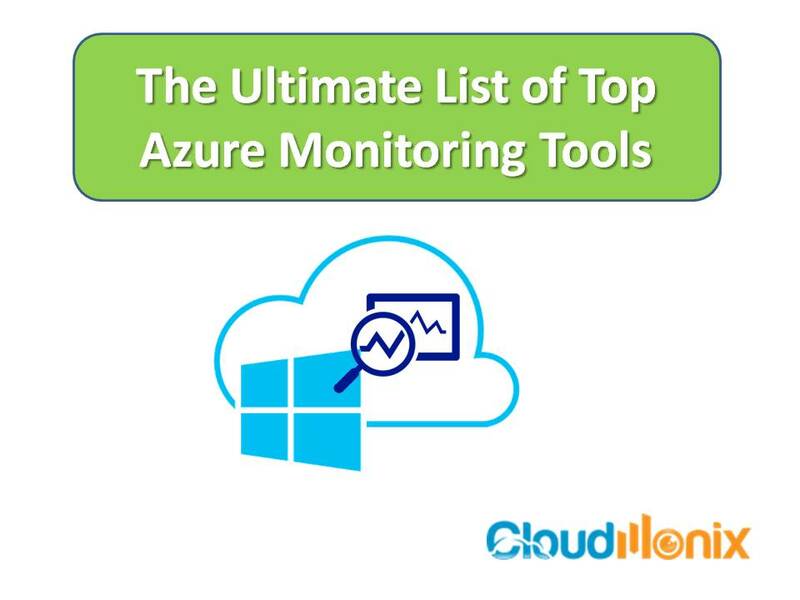 Azure Monitoring tools help monitor, optimize and automate day to day Azure Cloud administration and management operations. 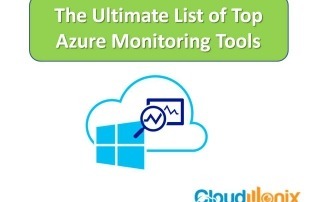 They provide Azure Cloud administrators and engineers with knowledge and power to optimize their cloud systems for optimal performance in diverse, complex production environments. 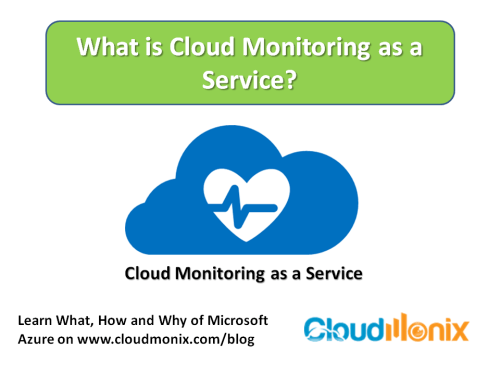 What is Cloud Monitoring as a Service? 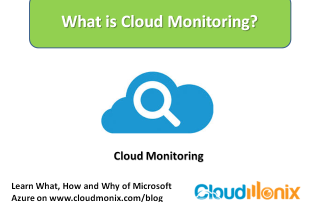 Cloud Monitoring as a Service is referred to a type of on demand IT service that provides cloud monitoring and management tools for monitoring cloud based platforms, websites, servers, IT Infrastructure etc. 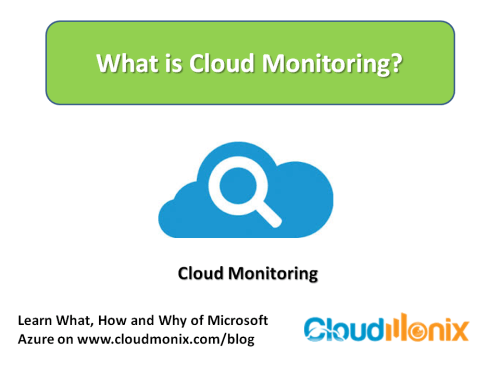 Cloud monitoring as a service provides a fully managed cloud monitoring service for cloud and virtualization environments in organizations. 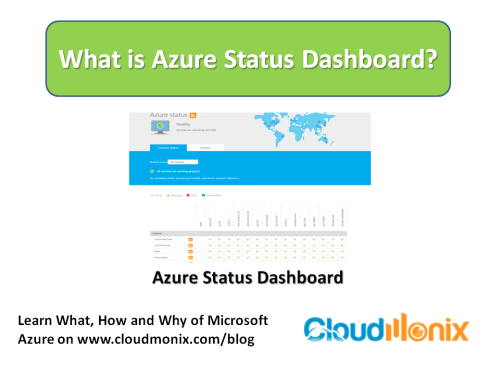 What is Azure Status Dashboard? 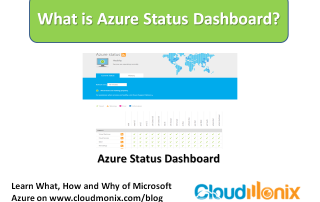 Azure Service Dashboard is a online platform where Azure Cloud Services users / subscribers can view and monitor status of current services provisioned. Microsoft Azure Services Dashboard primarily allows Azure subscribers to view the health and operational status of each overall Azure service separately. 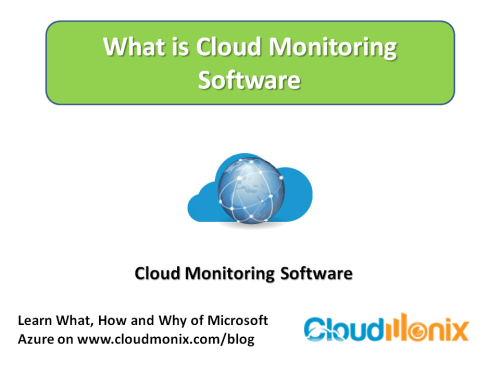 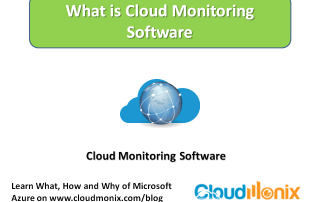 What is Cloud Monitoring Software?